Toonami Showdown 3/4/17 – Artificial Island of Odaiba!? 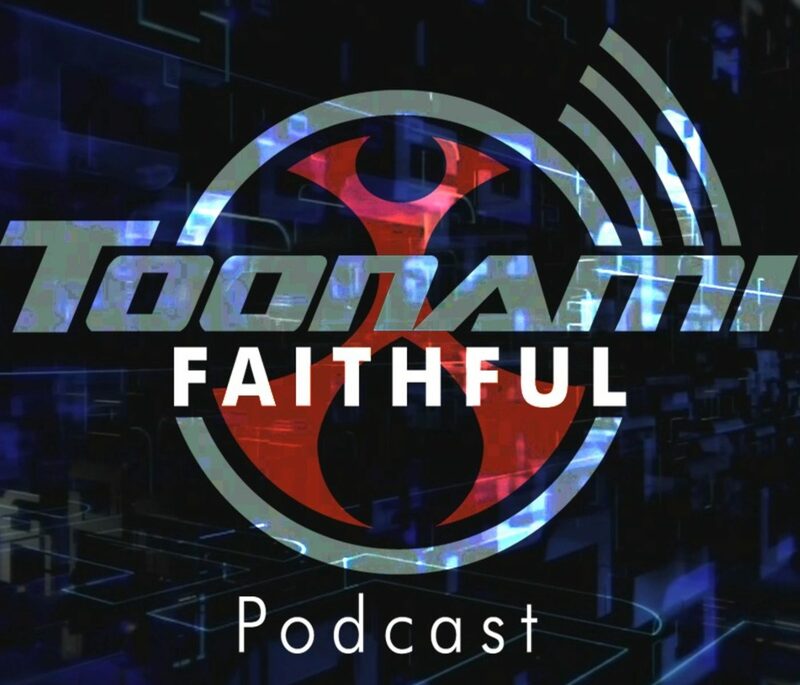 We’ve got more dad jokes than you can possibly imagine this week, plus discussions about morning sickness, the value of dinner, The Noid, screaming “NEEEERD!” at people, and which Toonami characters smell the worst. And just remember: we love you no matter what pizza toppings you prefer.